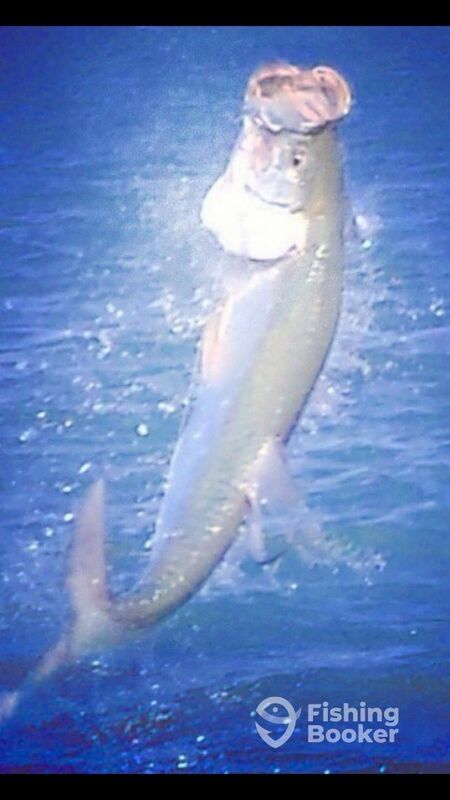 BOOK YOUR TARPON TRIP TODAY!!! The Tarpon are here in Islamorda Florida!Caught this big boy on Saturday. Had three on,caught one, jumped off two.Don’t miss out on Tarpon season, BOOK YOUR CHARTER NOW!! !